Projects Abroad is proud to provide a range of volunteer projects for Duke of Edinburgh's Award candidates. We have an array of High School Special projects for young people to get involved in, whether at Bronze, Silver, or Gold level. By volunteering with us, you can contribute towards the progress of your award and be part of an exciting and worthwhile project with a group of like-minded volunteers from around the world. More and more people are choosing to volunteer with Projects Abroad to fulfil their residential requirements for the Duke of Edinburgh's Gold Award. Projects Abroad has been specialising in arranging volunteer placements in the developing world since it was founded in 1992. Over the last two and a half decades we have sent over 115,000 volunteers from each corner of the globe to hundreds of different projects across 30 destinations. By choosing to complete sections of your award overseas, you will be able to have different experiences from those on offer at home. What project can I do to fulfill requirements for the award? Our High School Specials are fully structured programmes with 24/7 support from our in-country staff. Alongside your work as a volunteer, you’ll also have the chance to get involved in cultural and social activities, as well as amazing weekend excursions. 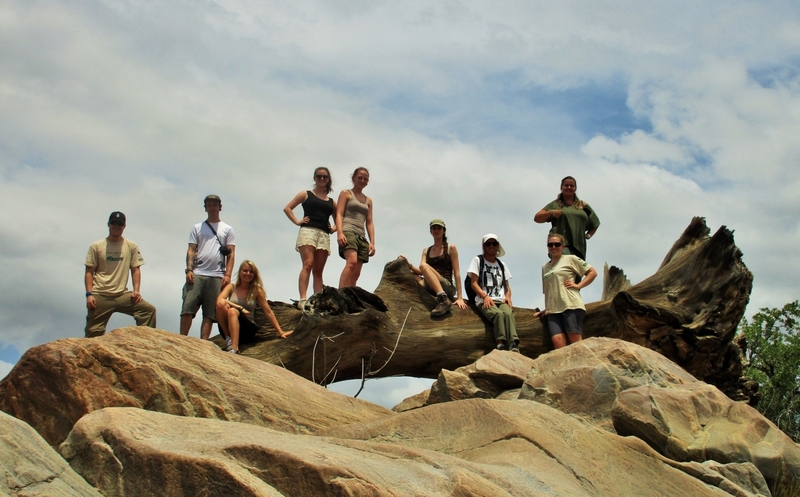 On a volunteering project abroad, your safety and security forms our primary concern. Each Projects Abroad placement is fully researched, safety audited and risk assessed in accordance with the British Standard BS8848 for the Adventure Travel Sector. And we have many procedures and systems in place to ensure you have the support you need to enjoy your placement with peace of mind. Every year, thousands of young volunteers join our High School Special projects. During their time overseas, they contribute towards achieving long-term goals and make a long-lasting positive impact on the communities where they work. You can find more about our volunteers’ achievements from our High School Specials Impact Report. Projects Abroad is an Approved Activity Provider (AAP) for the Duke of Edinburgh’s Award. This means Projects Abroad is licensed to facilitate the Residential section of the Gold Award. We’d be happy to talk about how you can contribute to the progress of your award through one of our projects.